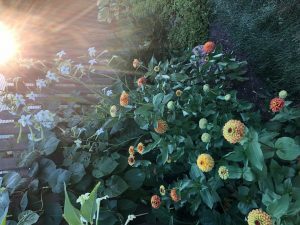 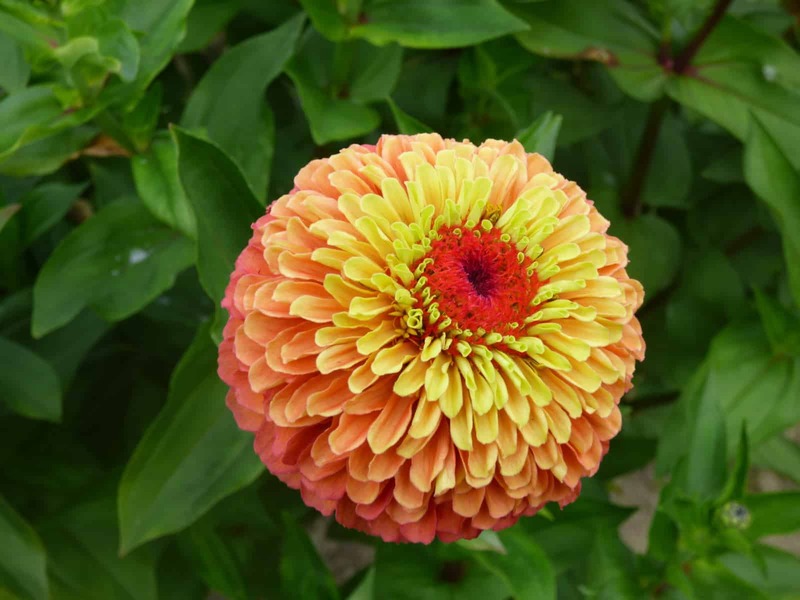 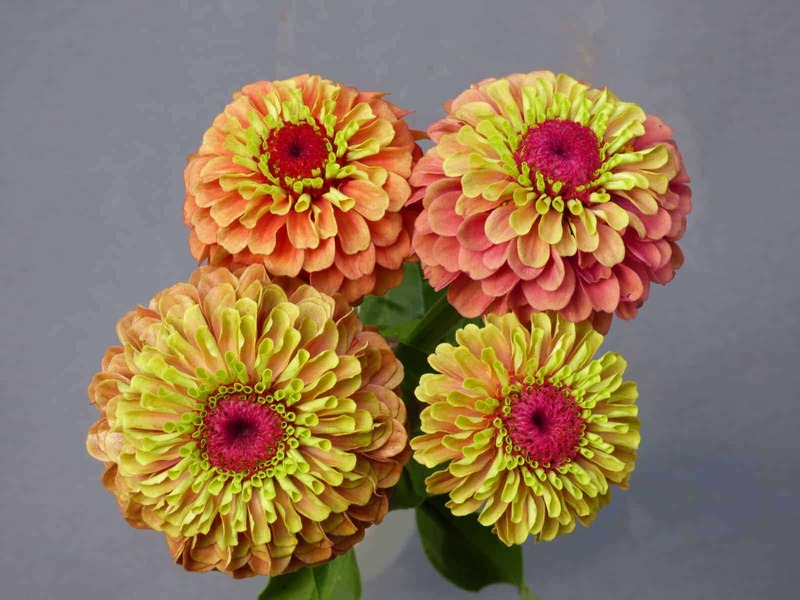 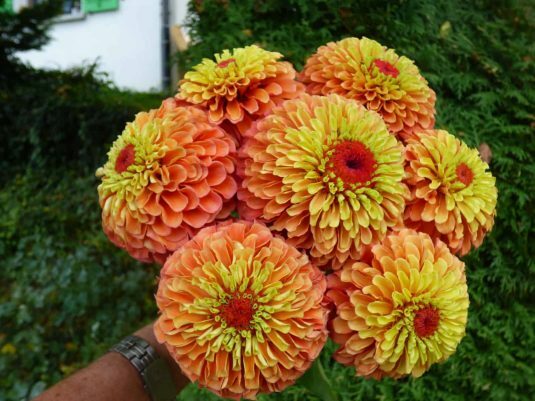 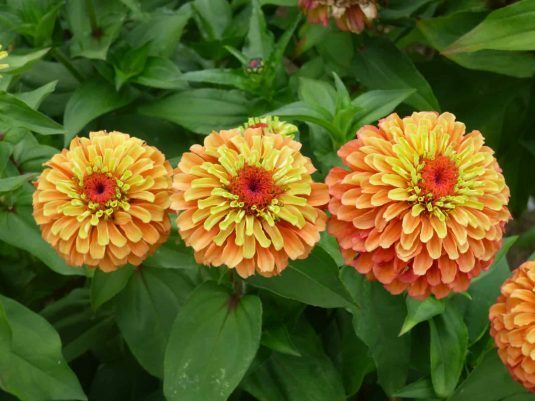 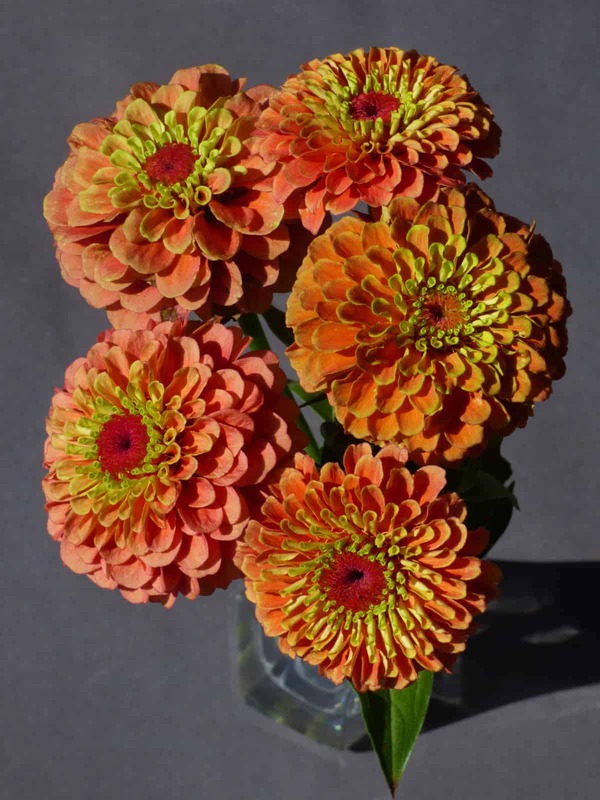 A “WOW” color in an easy-to-grow zinnia is what Queeny Lime Orange brings to the garden. 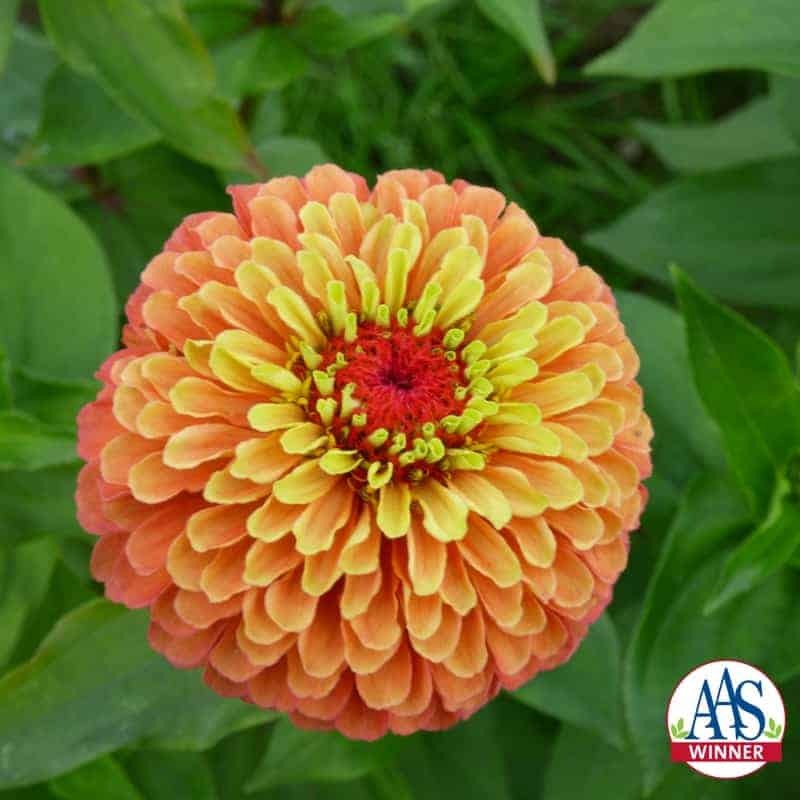 Sporting lovely, large, dahlia-like blooms on a sturdy, compact plant, this variety provides cut flower gardeners and growers with a wonderful hue for today’s floral trends. 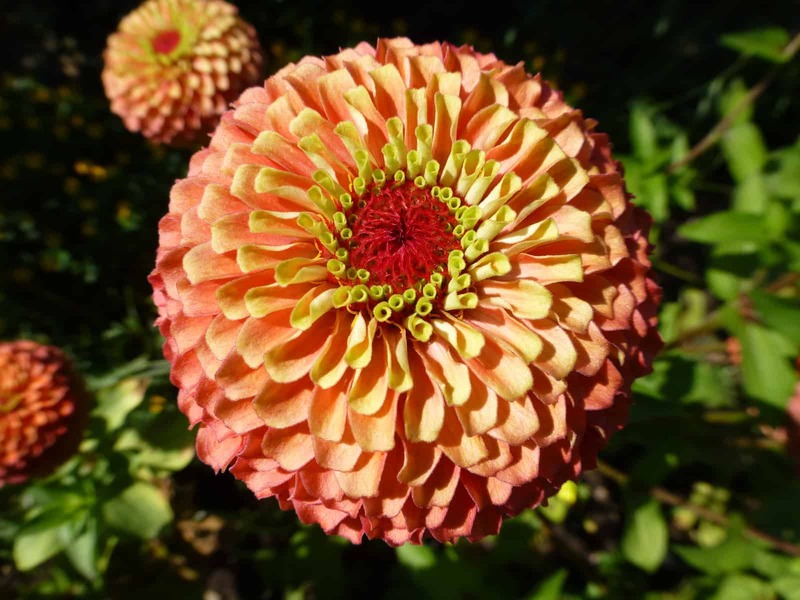 The unique color evolves from dark coral/peach/orange to a light peach with a dark center as the flowers age. 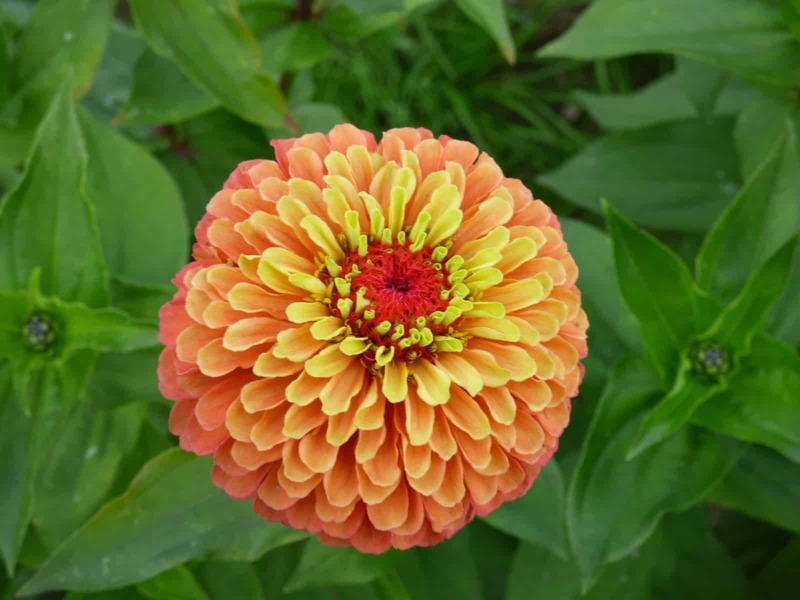 In the trial gardens, visitors loved the show-stopping color and large blooms, making it this year’s fan-favorite. 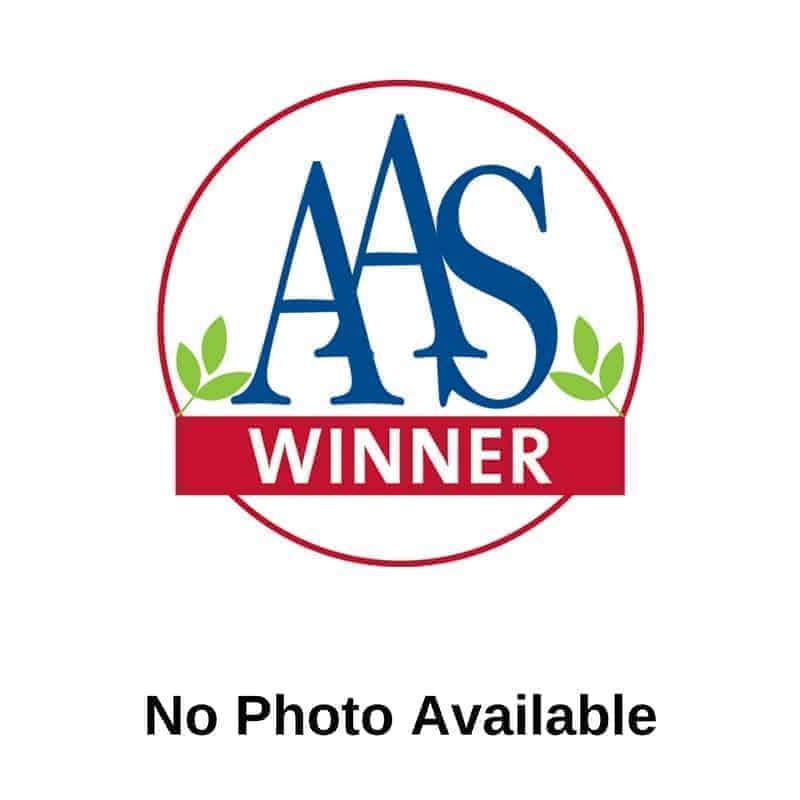 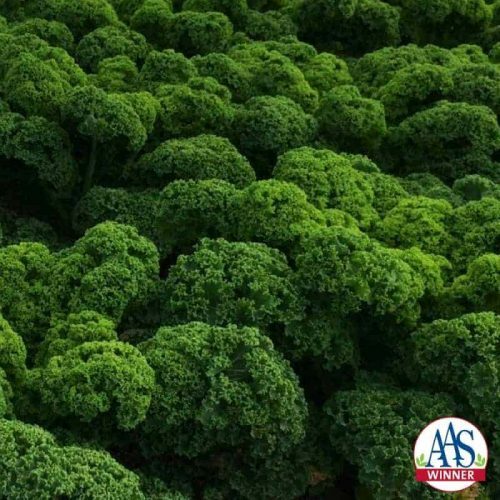 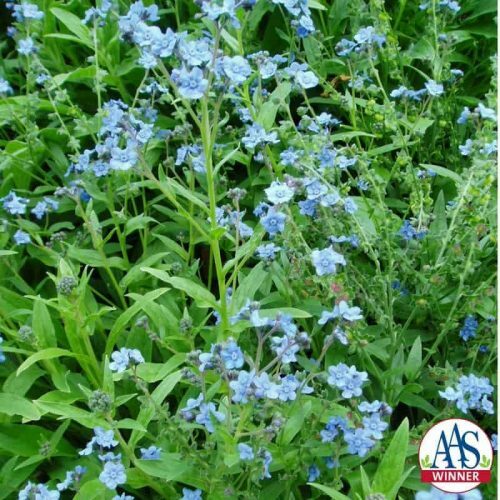 This new AAS Winner is also perfect for cut flower gardens as each uniform plant produces prolific deeply fluted blooms that last about 3 weeks without preservatives or feed.